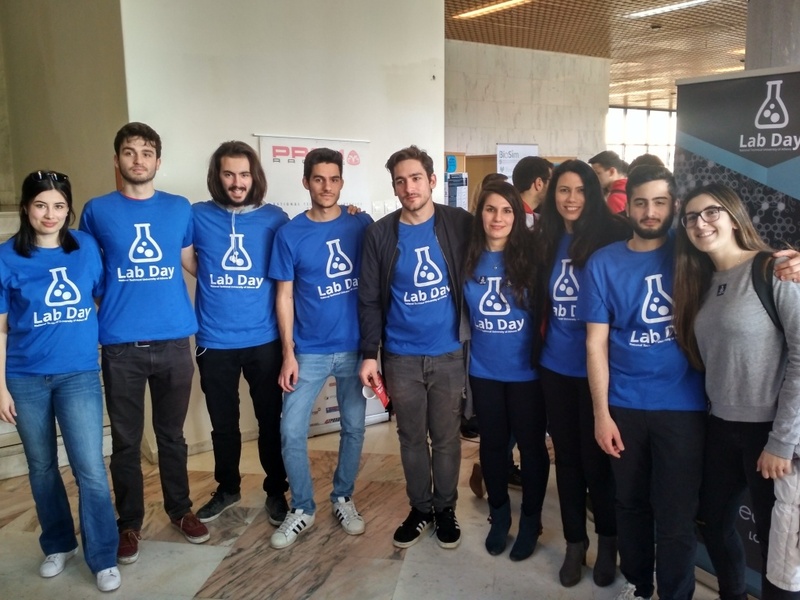 NTUA Lab Day is a fully volunteer-organized and managed event by the students of ECE. 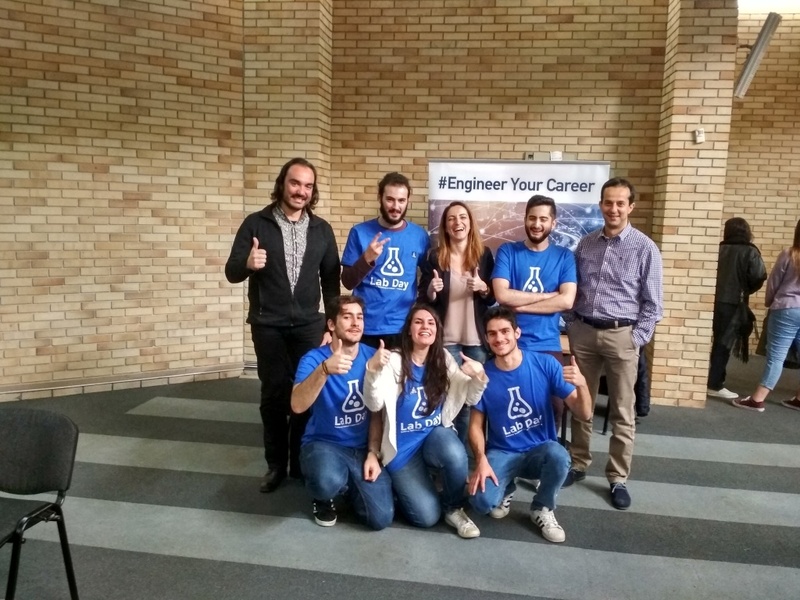 It is open to all students and is considered to be an event that enriches postgraduate student life by familiarizing them with ECE Research Labs, which are an integrated part of the academic community. 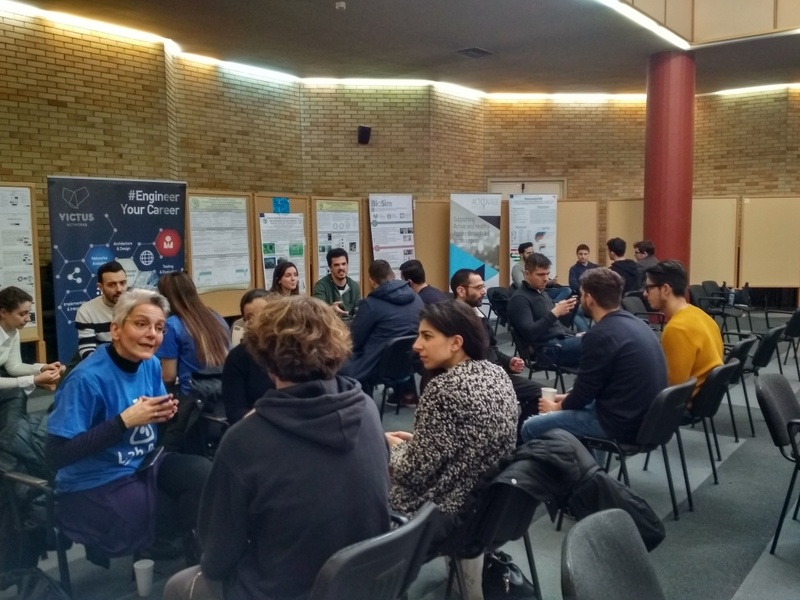 This year the main event took place on 28th February 2018 and the side event, called Speed Mentoring, took place on the 1st of March, both in the premises of the NTUA, inside and outside of the Central Ceremony Hall. 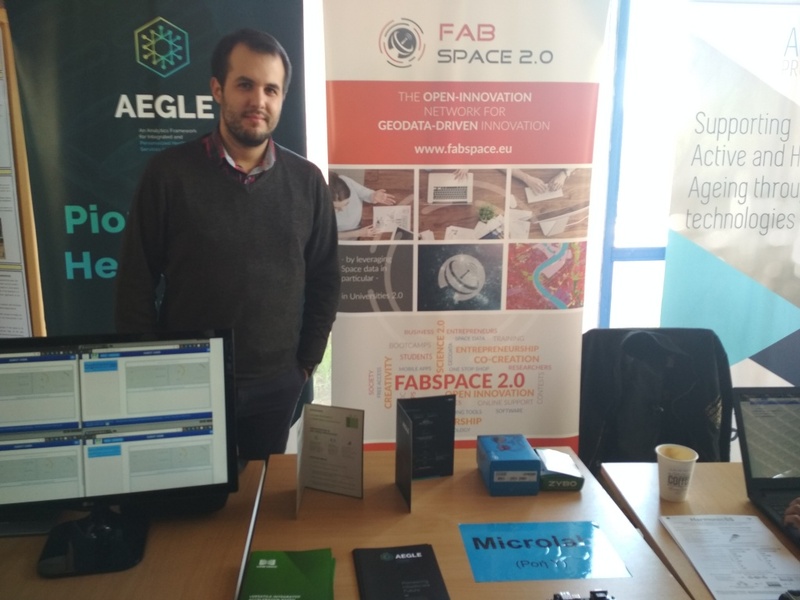 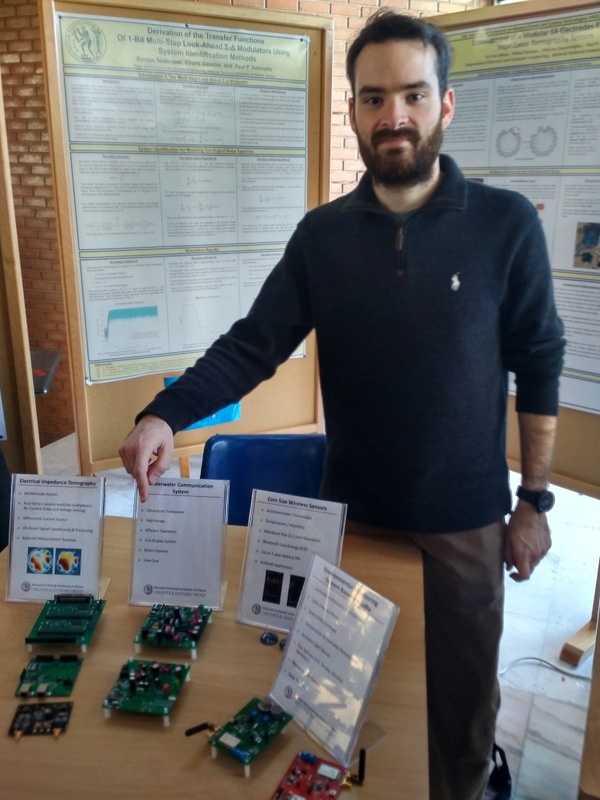 The great number of attendees, students of ECE, gained first hand information and advice from the Lab representatives through a friendly and enjoyable environment and learned about the undergoing academic and research work. 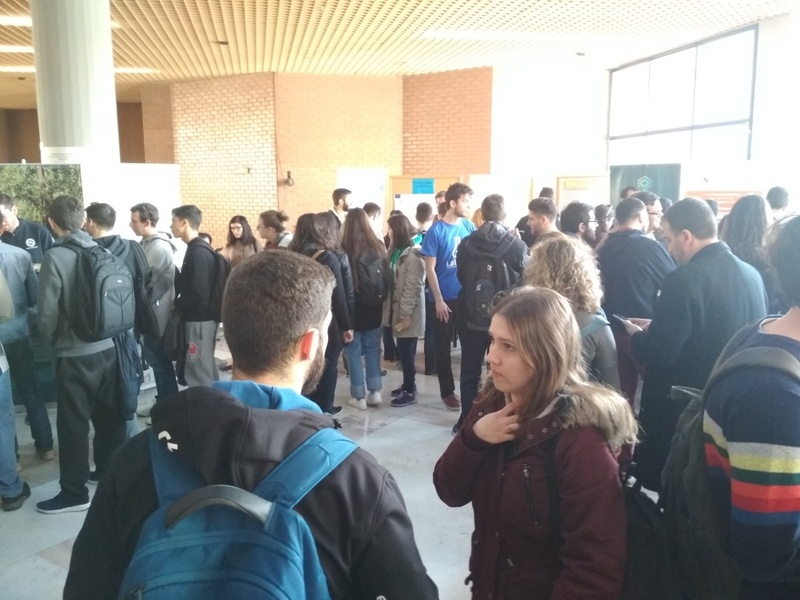 In addition, during the Speed Mentoring event, which was delivered on a one-to-one conversation basis between students and academic personnel (Professors, Lab assistants, PhD candidates) the attendees were informed about the academic objectives of each course, received guidance on the course selection process and discussed professional and academic career issues. 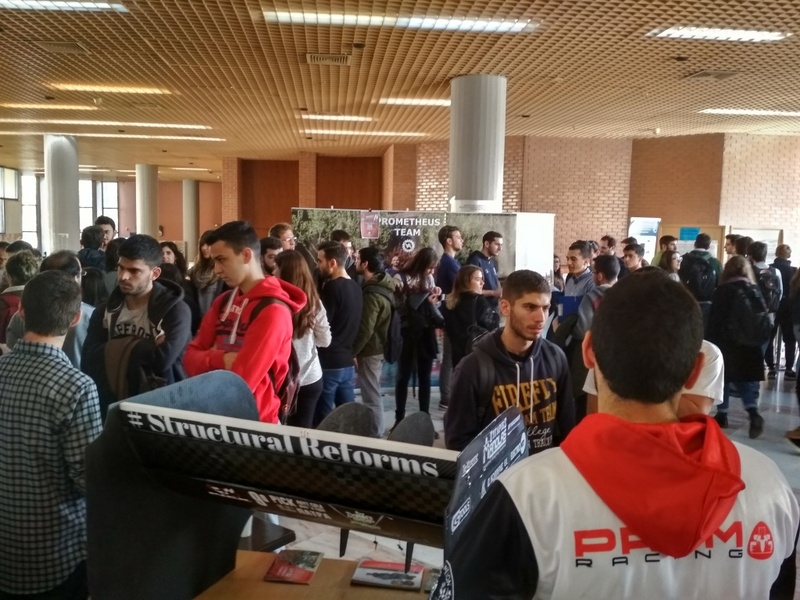 The two events were very attractive to the students, having a strong impact, which in fact are the real driving forces to renew Lad Day for another year.